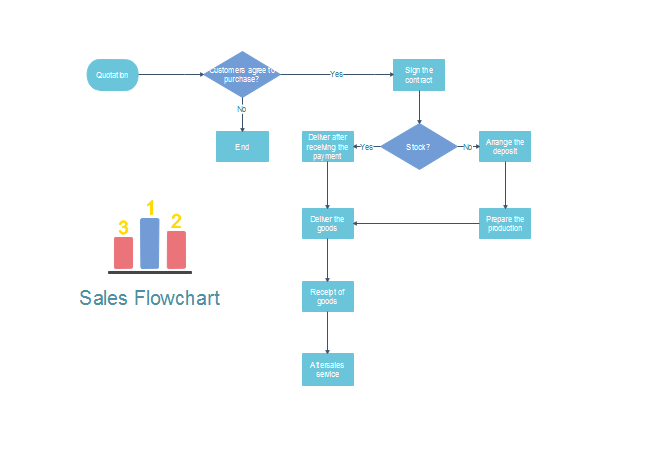 A quotation flowchart enables sales people know the process of the order and take actions appropriately to close the order with customers. If you are wondering what is quotation flowchart and how to create it to help you get more orders, follow this article and you will find the answer you want. 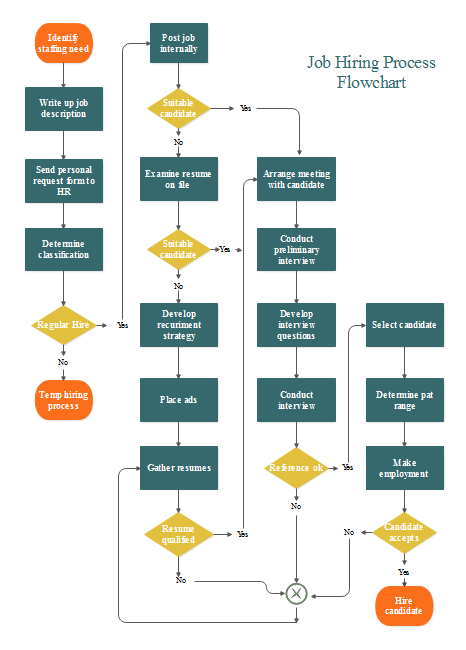 And quotation flowchart is a diagram which visually depicts the detailed process of quotation from receiving an inquiry to the final closing an order. It lets sales people know how does the order go on and what should they do to proceed the order. After knowing the definition of quotation flowchart, it’s time to create it. Drawing a quotation flowchart with Edraw Flowchart Maker is much more effortless than you think. 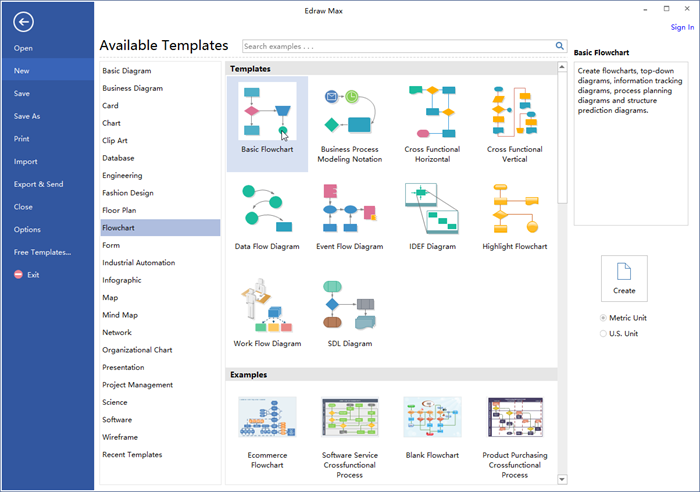 Run the software and open a blank flowchart drawing page. 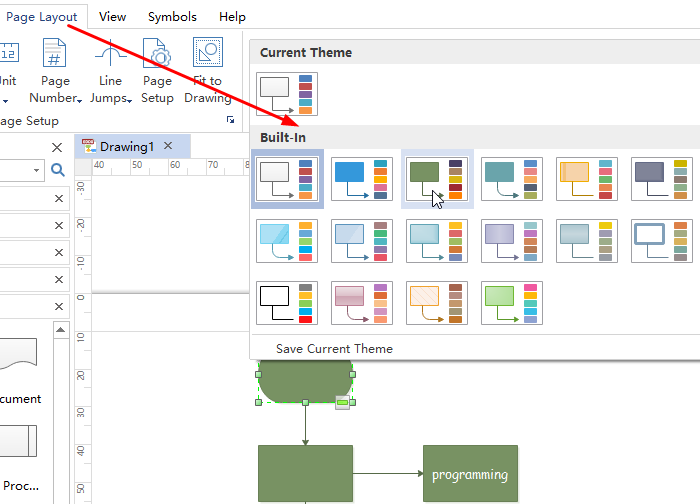 Add flowchart symbols by dragging from the left libraries or click the floating button. Click the floating button or choose Connector in the Home page to connect the symbols. Click Page Layout and choose the theme from built-in themes if you do not like the current one. Browse your computer and choose a location to save your quotation flowchart. Here is a quotation flowchart example for you. 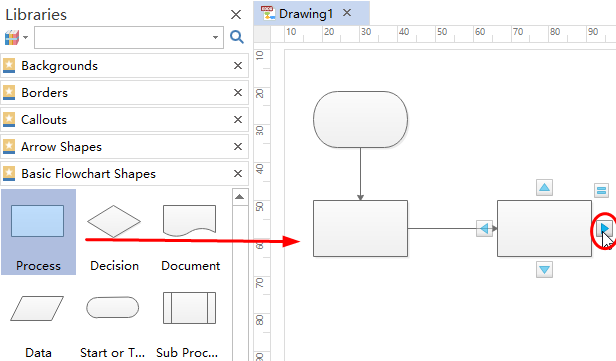 The popularity of Edraw Flowchart Maker can come down to its following features. It has hundreds of professionally designed flowchart templates so you can begin creating quickly. Just choose a template and edit it to suit your needs. It has smart drawing to let users connect, align and space shapes automatically. Users do not need to set the distance between shapes, smart drawing will keep them the same. It has a large quantity of pre-made symbols for drag-and-drop and similar interface with Microsoft help you get started effortlessly, no drawing skills required. 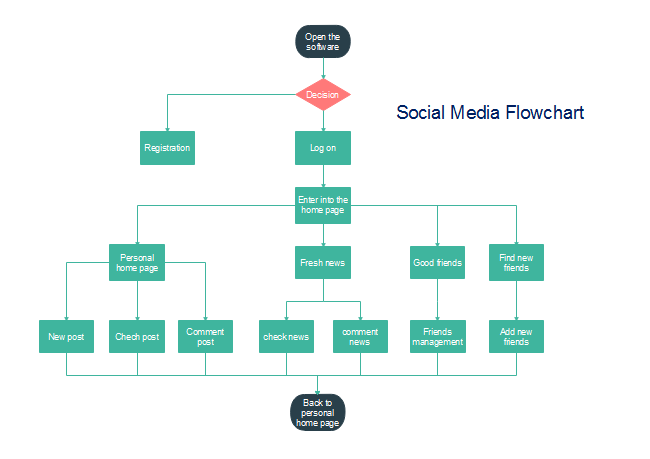 Except for quotation flowchart, Edraw Flowchart Maker can also create many other flowcharts, such as social media flowchart, sales process flowchart, construction flowchart and so on. 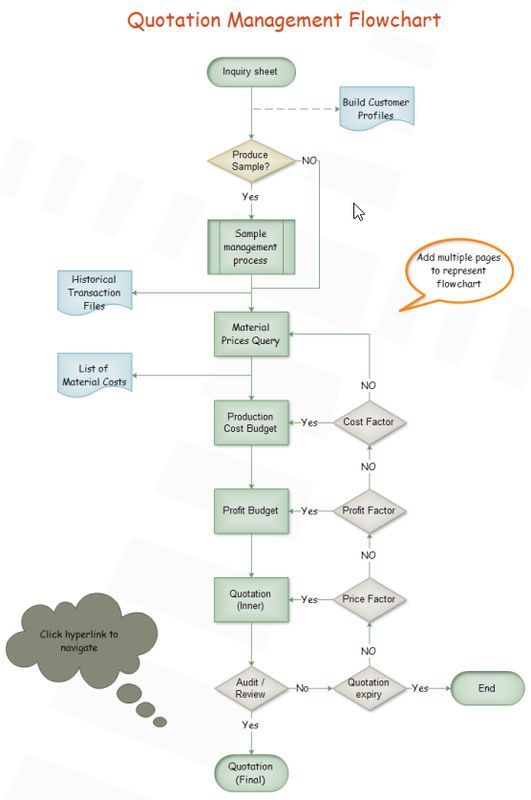 Click flowchart examples to view and download more examples if you are interested.